We can provide Cappadocia tours + Konya (Mevlana) Tours from istanbul by plane or by bus . 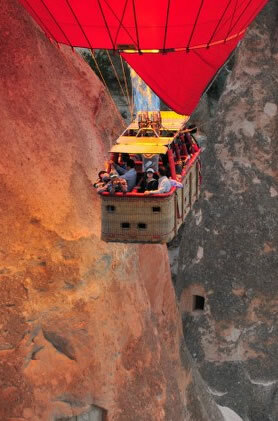 Tickets for Cappadocia or Konya we can provide all others (accomodation,transfers,tours). Please contact with us for itinerary and for our best prices. We can change Konya-mevlana tour as last day . It depend to your wishes or to flight detail.